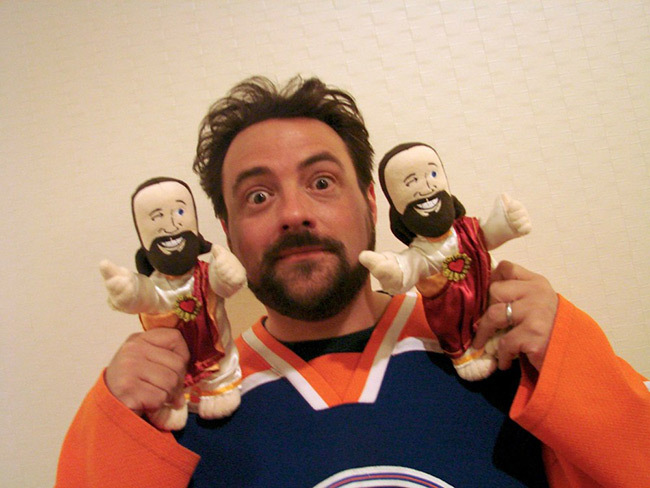 August 2014 - With his library of cult-favorite films and regular geek-centric podcasts released through his company SModCo, director and author Kevin Smith is geek royalty, holding court each year in the legendary Hall H at Comic-Con International in San Diego. At this past weekend's Comic-Con, Diamond Select Toys unveiled a number of new products based on Smith's creations, in two new product categories! 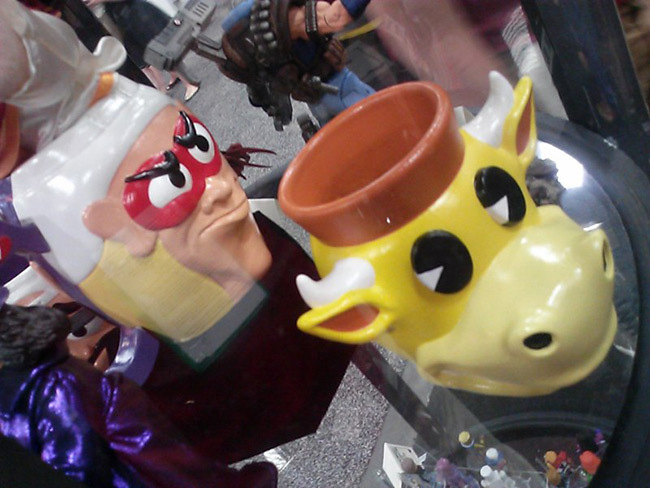 - two double-sided Jay & Silent Bob and Bluntman & Chronic mugs, capturing Smith's alter egos (and their respective partners in crime) in the animated style of Smith's recent "Jay & Silent Bob's Super Groovy Cartoon Movie!" "Kevin has created so many great characters, and they still resonate with fans after all these years," said DST President Chuck Terceira. "We're very excited to be making fun products based in the world of the View Askewniverse, and Kevin has been a dream come true to work with." Banks and Minimates mini-figures of Buddy Christ and Mooby are currently available for pre-order, with ship dates in the late summer and early fall. 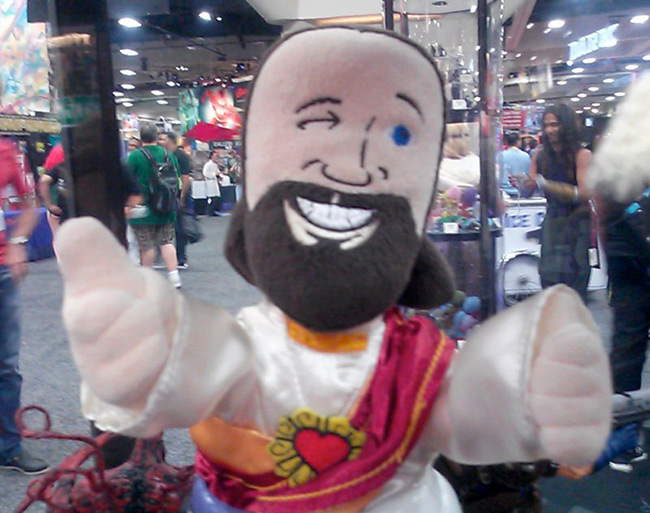 The Buddy Christ plush and various ceramic mugs will be offered to retailers and consumers in the coming months, for an early 2015 release. Be sure to visit the official SModCo site at http://www.smodcast.com! And see more DST items at http://www.diamondselecttoys.com!